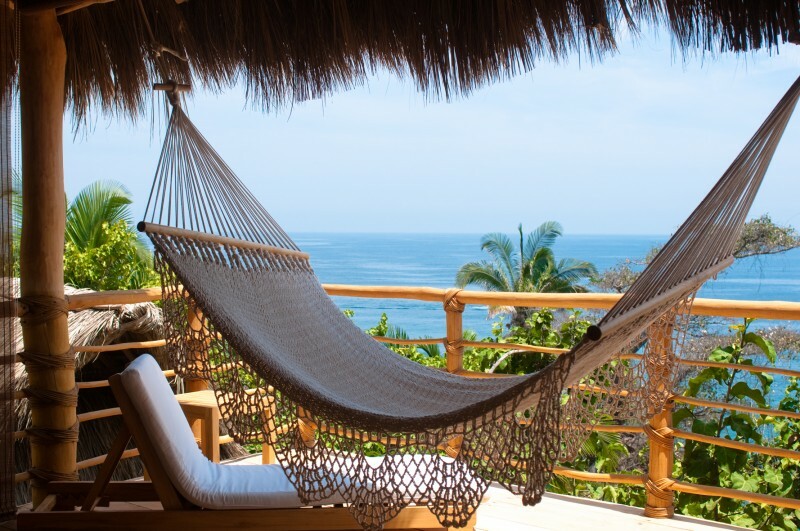 Today, I’m announcing a return to our fabulous yoga retreat in Mexico. In March 2014, fifteen participants enjoyed 8 days and 7 nights of wonder. I received rave reviews for the event and hope you’ll join us April 25-May 2, 2015. Our 2015 retreat will have special training for yoga teachers, so if you are a yoga teacher or a teacher-in-training, you’ll love what I have in store. I’ll teach you how to create your personal brand as a teacher and how to create class plans on the fly. You’ll learn how to make your “weaknesses” your strengths and how to teach with authenticity. All yogis are welcome though. If you are new to yoga or a casual practitioner, you’ll get support and help no matter what your level.